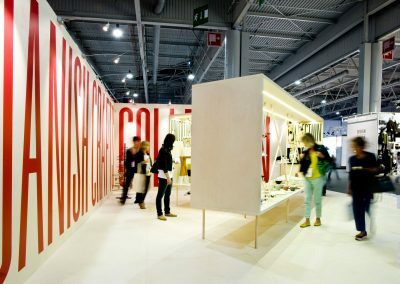 Strategy, PR, marketing and management of Danish Crafts Collection 2001-2015 while employed by Danish Crafts and The Danish Arts Foundation. PR, strategy and execution. 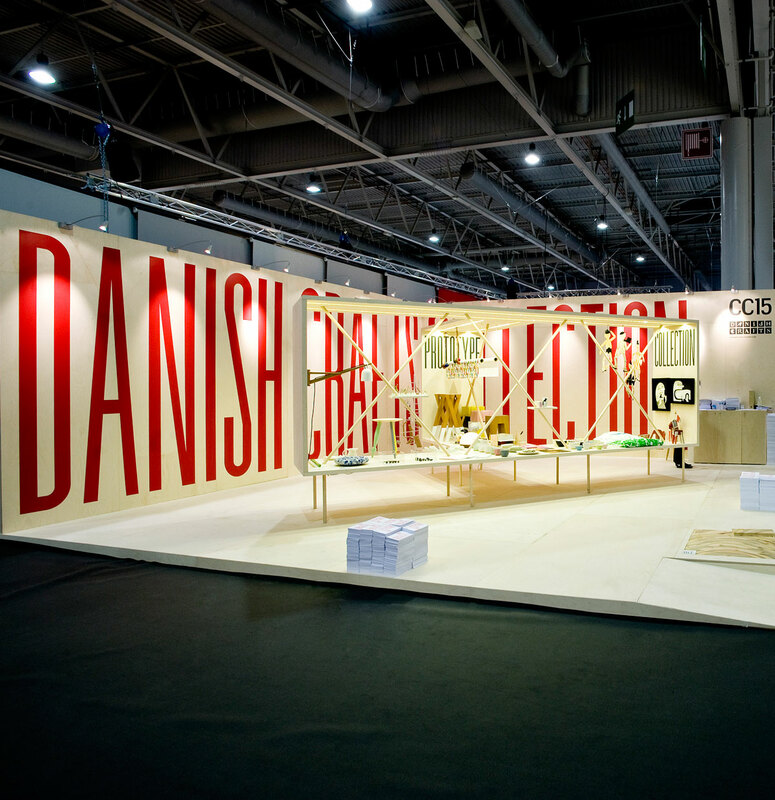 International marketing of Danish craft and design on international design fairs, matching the individual designer-maker with the commercial market and potential manufacturers. 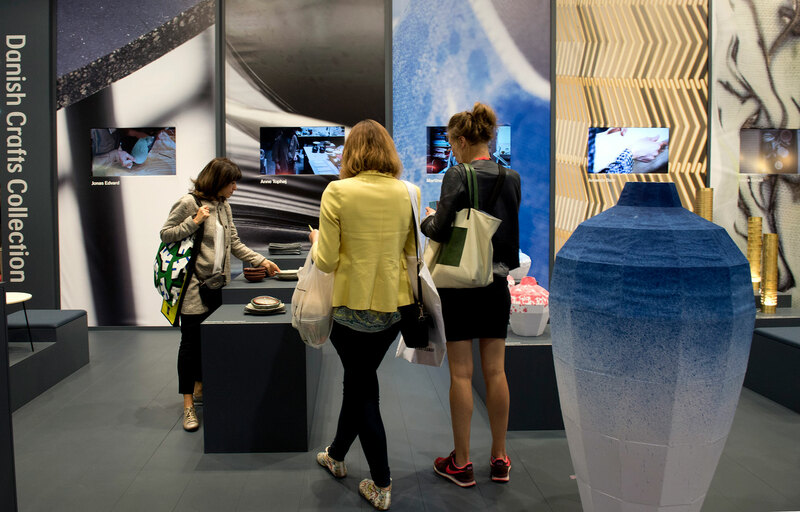 The founders of Copenhagen Design Agency organized Danish Crafts Collection while employed by Danish Crafts and The Danish Arts Foundation. Kristian Kastoft as Head of Projects and Communications. Anders Kongskov as Project Manager working with communications and marketing. 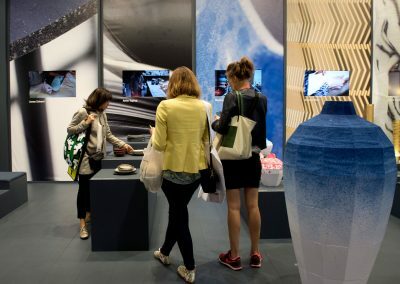 Danish Crafts Collection is an award-winning annual collection of carefully curated design products and craft objects presented in highly commercial contexts such as international design fairs or high-profile design stores. 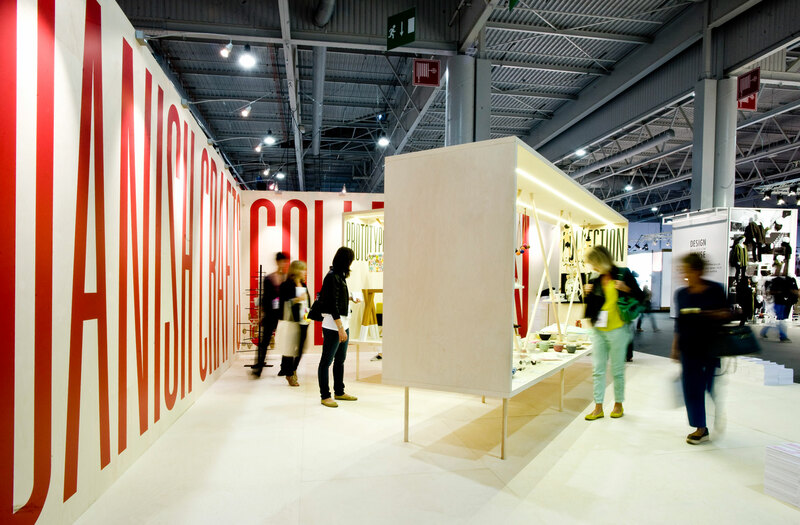 For designers and makers it can be difficult to succeed in the international market. 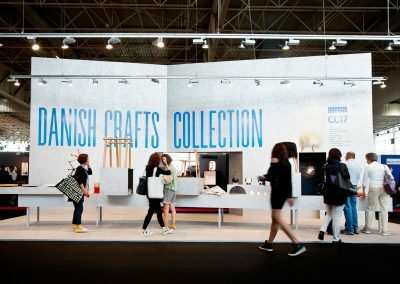 The aim of Danish Crafts Collections was to bridge the gap from designer to market and provide a solid platform for individual makers supporting them in creating a foothold in the international market. 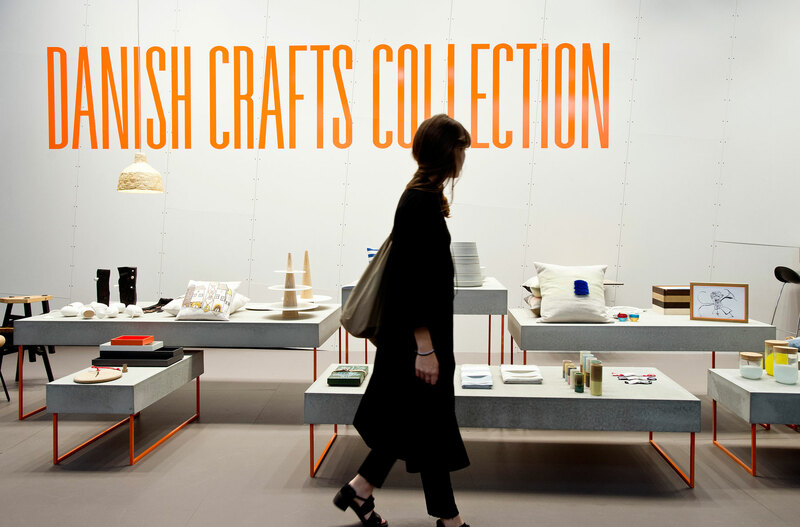 Over the years, Danish Crafts Collection has spawned collaborative projects with manufacturers, museum shops and leading design stores. 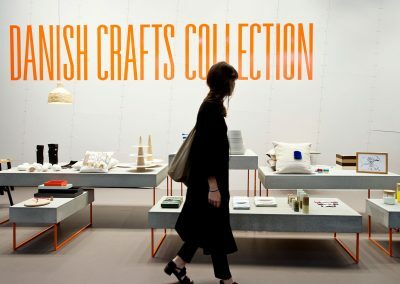 For example, special editions of the Danish Crafts Collection have been developed for the MoMA Design Store in New York and Skandium in London. 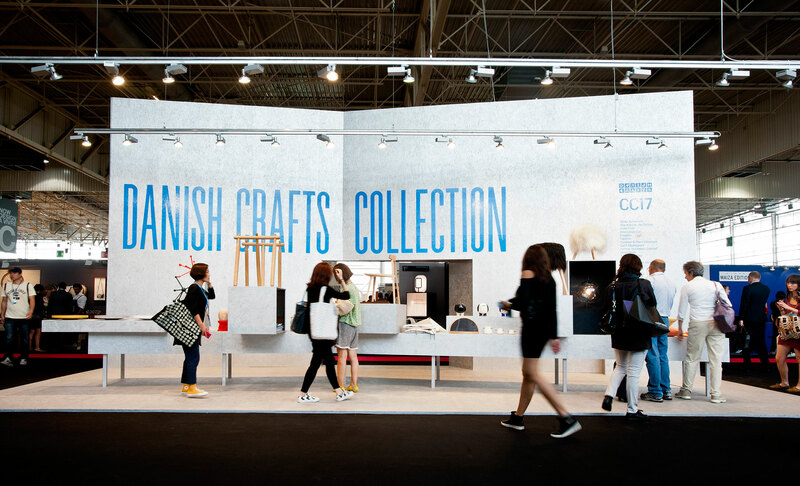 Many of the contemporary Danish designers and makers have been part of Danish Crafts Collection at one point in their career.